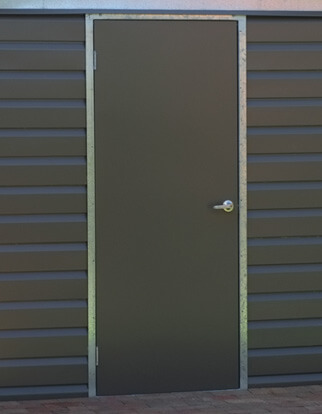 We manufacture and supply a range of Personal Access doors primarily for the shed industry. Our most popular model is the Deluxe series 3000. 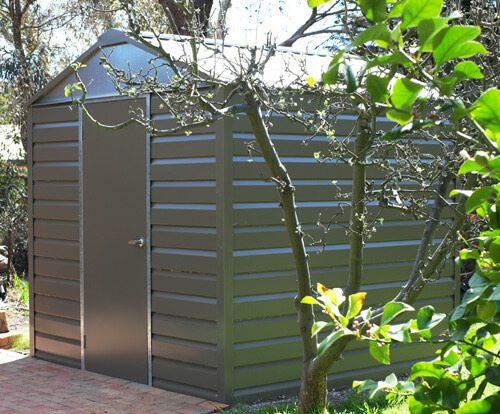 This is a sheetmetal door manufactured locally using Bluescope Colorbond steel. 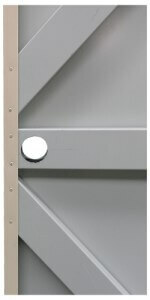 This door is reinforced with large gussets in the top and bottom and in the area where hinges are to be mounted. It is further strengthened with wide diagonal braces and a centre mullion. 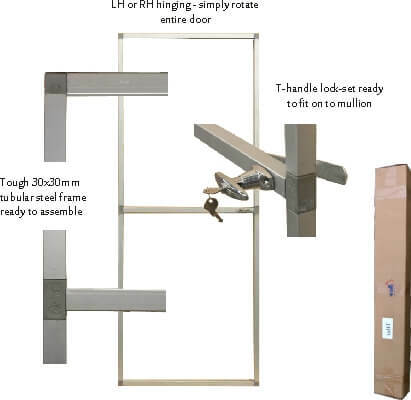 We can supply doors with or without a lockset and hinges. 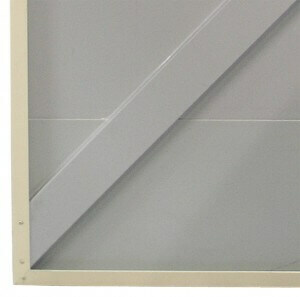 The DIY Budget door frame is supplied in a flat pack ready to assemble. All it needs is a sheet of your preferred material for cladding. A key lockable T-handle is included in the pack. Note that cladding of a variety of materials can be used to suit your requirements, but is not included.